Do you want to study in UK? Applications are currently ongoing for the Robert Gordon University Vice-Chancellor Undergraduate Scholarship. Interested students should see how to apply for the scholarship below. 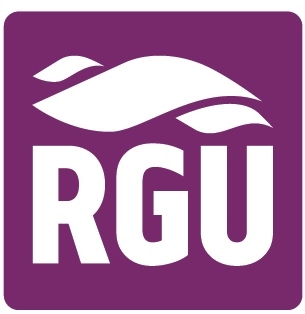 Robert Gordon University, commonly called RGU, is a public university in the city of Aberdeen, Scotland. It became a university in 1992, and originated from an educational institution founded in the 18th century by Robert Gordon, a prosperous Aberdeen merchant, and various institutions which provided adult education and technical education in the 19th and early 20th centuries. It is one of two universities in the city (the other is the much older University of Aberdeen). Robert Gordon University offers scholarships to full-time, on-campus International students and full fee paying students from the rest of the United Kingdom outside of Scotland (RUK students). Applications are invited for the 100% Undergraduate and Postgraduate scholarship program which is awarded to International students who wants to obtain a degree at the Institution. This scholarship program covers Full tuition fee for first year of study and will be provided to successful applicants. Applicants must then submit a scholarship application form, including a 500 words statement of support. The Scholarship Panel would expect applicants to highlight why they should be considered for the award. Deadline for application: Saturday 30 June 2018. Shortlisted candidates will be invited to a telephone or Skype interview. Successful candidate will be informed by Friday 20 July 2018.